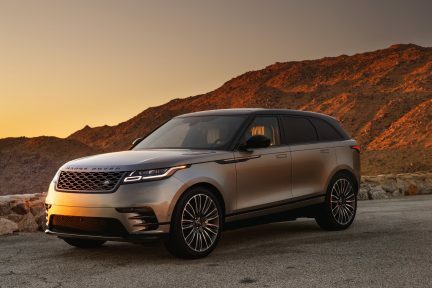 At this year’s recently completed Geneva Motor Show, Jaguar Land Rover presented several new vehicles, including the Jaguar XE AWD and a Land Rover Range Rover Evoque convertible. 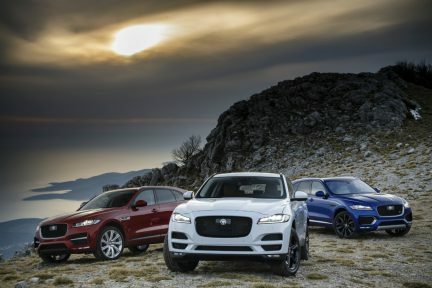 But the Jaguar F-Type SVR coupe and convertible have made a big statement, about what all-weather vehicles can be. 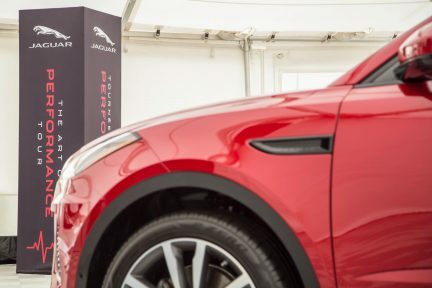 The F-Type reiteration took the industry by storm just a few years ago, and this new evolution is an exciting development, in which an all-weather, all-wheel-drive vehicle delivers all the adrenaline rush of a true high-performance sports car. 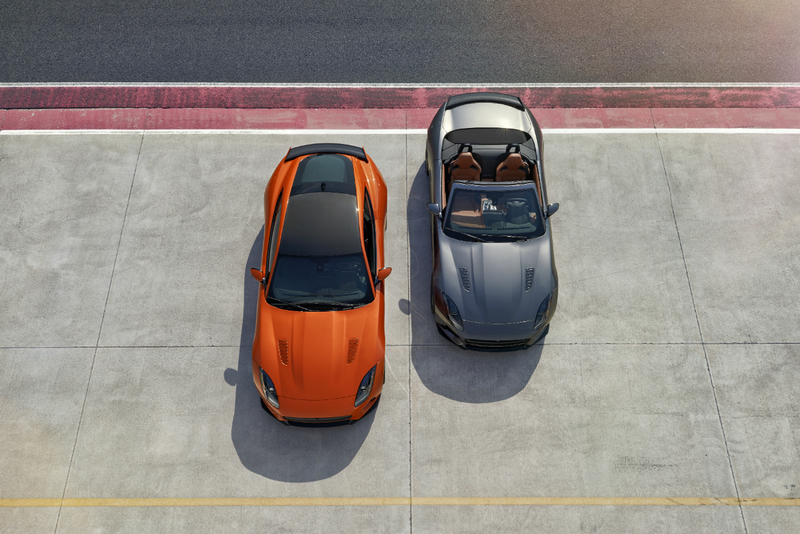 The F-Type boasts lightweight aluminum construction, and in this new configuration, drivers can arguably have the best of both worlds: exhilarating performance and day-to-day utility under any road conditions. The interior is unique to this model, with some nice colour options for a bespoke look. 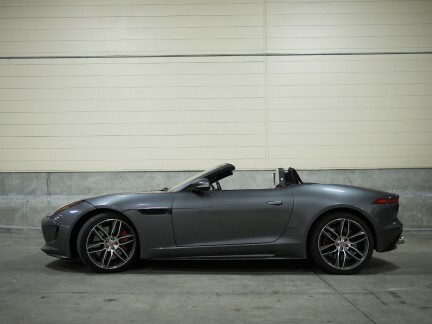 The exterior is quite similar to the Jaguar Project 7 vehicle, but with its own unique flourishes. What about the numbers? Engine capacity 5,000 cubic centimetres; V8 supercharged; 575 horsepower at 6,500 revolutions per minute; quickshift 8-speed transmission; zero to 60 miles per hour in just 3.5 seconds; and a top speed of 320 kilometres per hour. At that rate, your dog will need to keep its head inside the window. Like this story? Read more from our Transportation section.